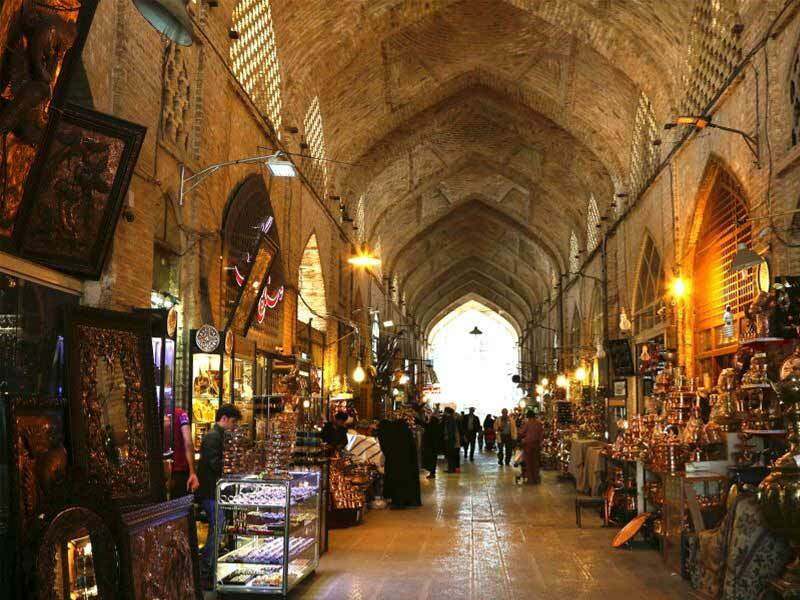 Since ancient times bazaars have been one of the main pillars of the Persian society. 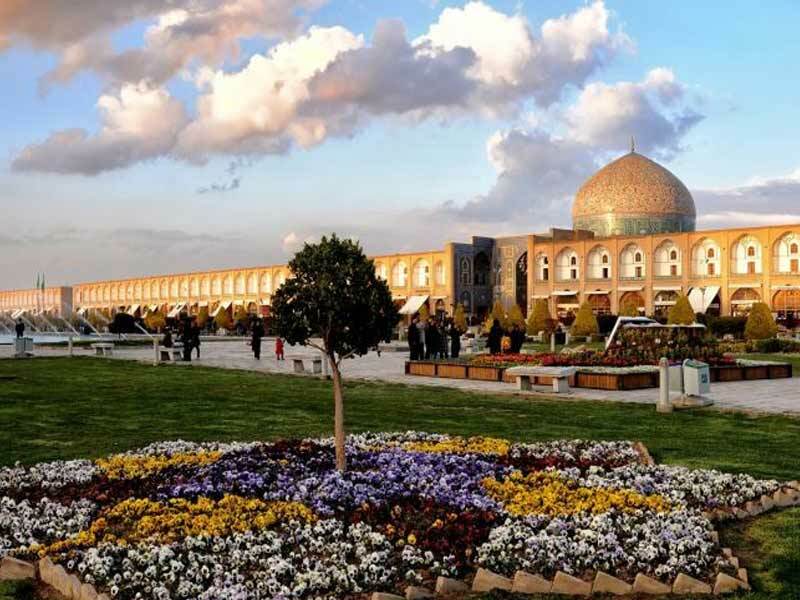 Isfahan hosts some of the oldest and largest of such bazaars. 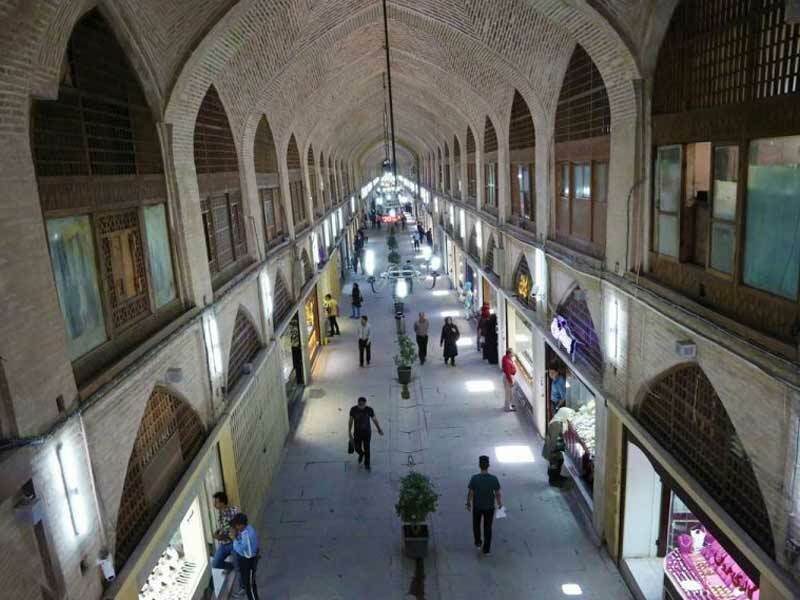 Located at the heart of the city, the old bazaar of Isfahan recounts the history of the empire and the development of its art from the Seljuk era through the Safavid kingdom and into the modern day Iran. The old bazaar is a must see even if you do not intend to buy anything. The best way to enter the bazaar is Qaysarieh Portal on the northern side of Naghsh-e Jahan square. The surrounding shops of Naghsh-e Jahan Square offer countless type of souvenirs and handicrafts. From old age antiques to works of art in progress under dexterous hands of local artisans. A dazzling array of exquisite jewelry is for sale in this bazaar dedicated to gold and gems. The broad arcade and opulent shop windows make it worth a stroll even without the intention to buy. 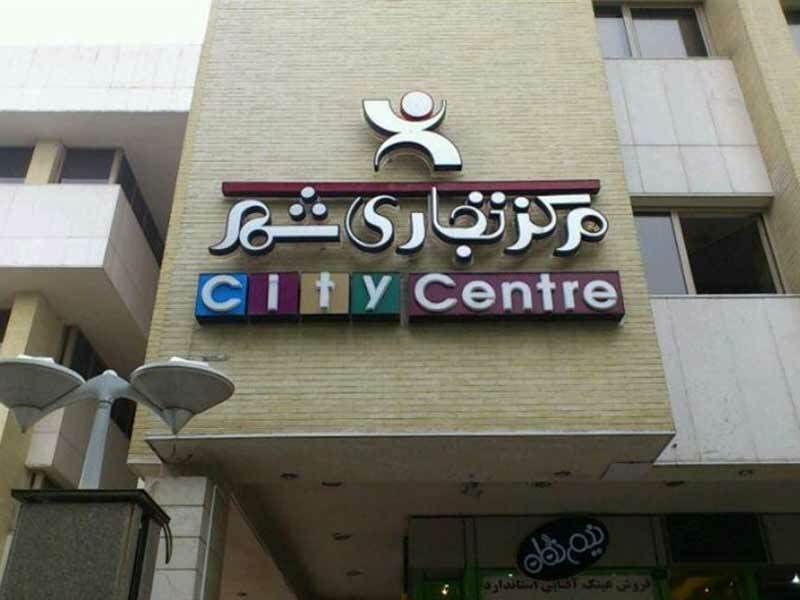 Isfahan city center is a mixed -use complex, offering a modern shopping mall, an International 5-star hotel with all the facilities of a 7-star hotel, Cinema complex, Amusement park, Nation’s restaurants, commercial complex, International Financial Exchange center, Office tower, International Exhibition center and Hotel apartment. 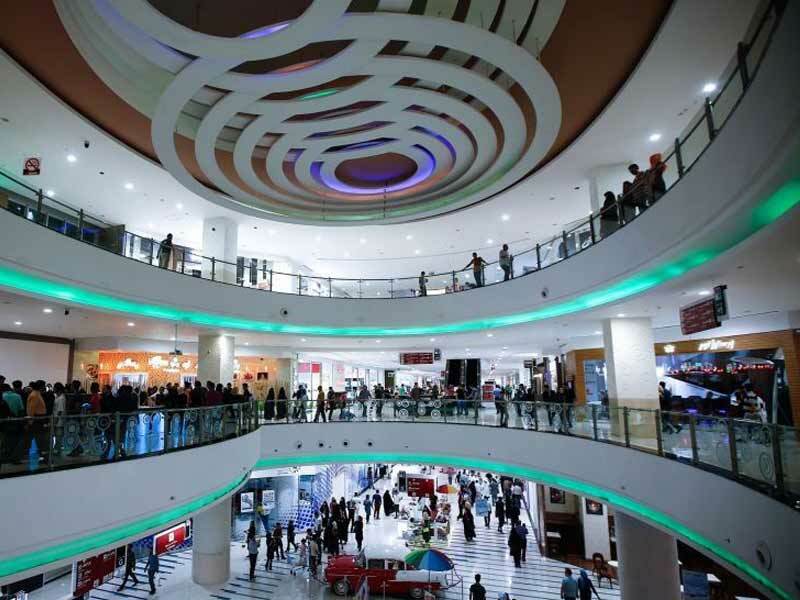 One of the oldest shopping malls after the revolutions, Park Complex, is a midsize department store with a wide range of goods to offer. Martin houses a number of well-known brands from sports to formal clothing and jewels. Prices can be high though. 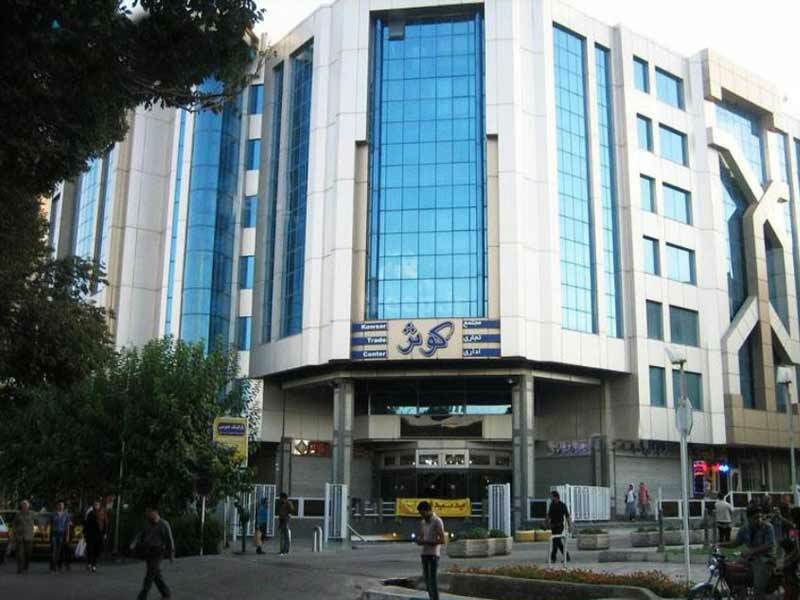 Just across the northern end of Si-o Se Pol and next to Kowsar Hotel, is the big Kowsar mall with its 450 stores. 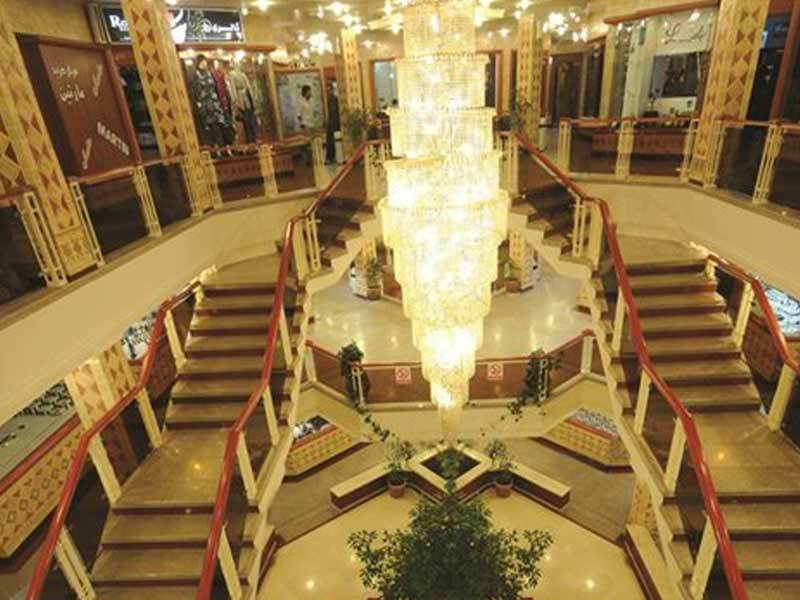 Clothing, shoes, accessories, jewelry, silver works and gold are among most important products in this mall. Prices are not the cheapest in town. 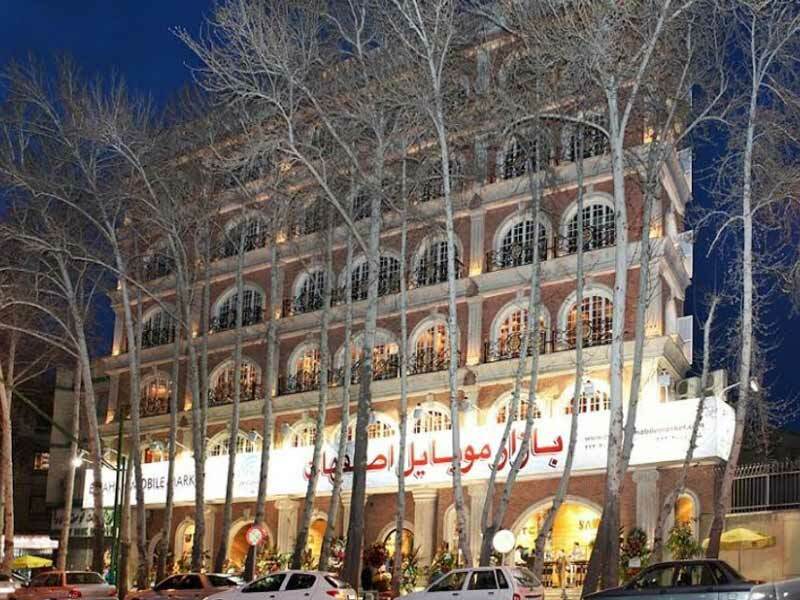 Located in one of Isfahan’s business districts near Jolfa quarter, Orkideh houses a number of world famous brands in clothing and shoes. With a good restaurant inside, this mall provides a pleasant atmosphere for shoppers. 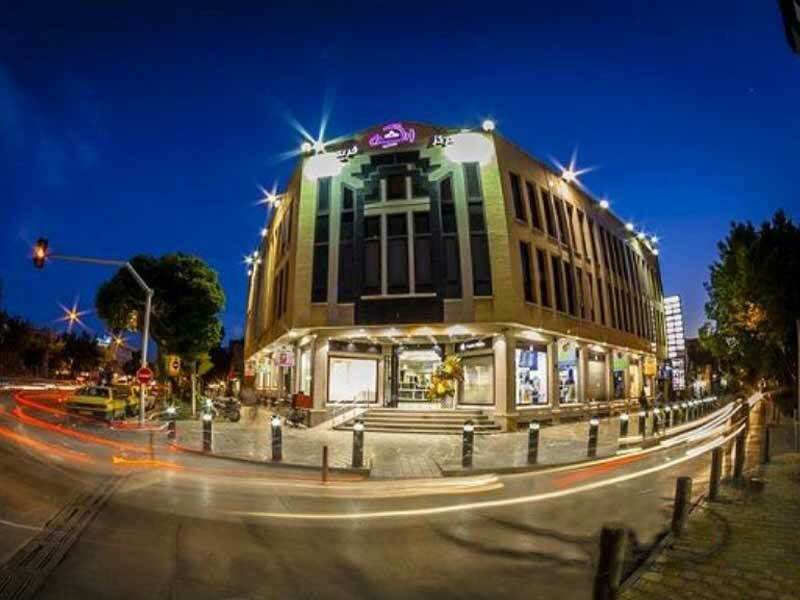 With 80 shops in 7 floors, this modern market provides mobile phones, tablets and related gadgets from almost every famous electronic products brands. The ground floor of the building is a showcase of the newest models for test. To shop for your daily needs, apart form on-the-street convenience stores, you can find more satisfying shopping centers. 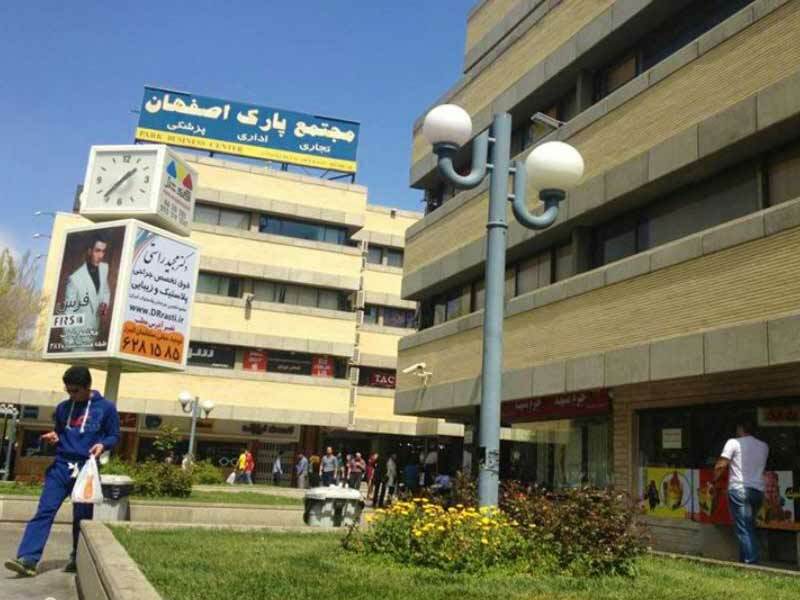 A widely known supermarket chain in Tehran and Isfahan with all-year-long sales in its numerous branches. You can shop for almost all daily needs as well as home appliances and other products in this hyper market. Address: Mosala Avenu, next to Takhteh Foulad.